This is our last surfboard model, inspired by the mini-simmons. 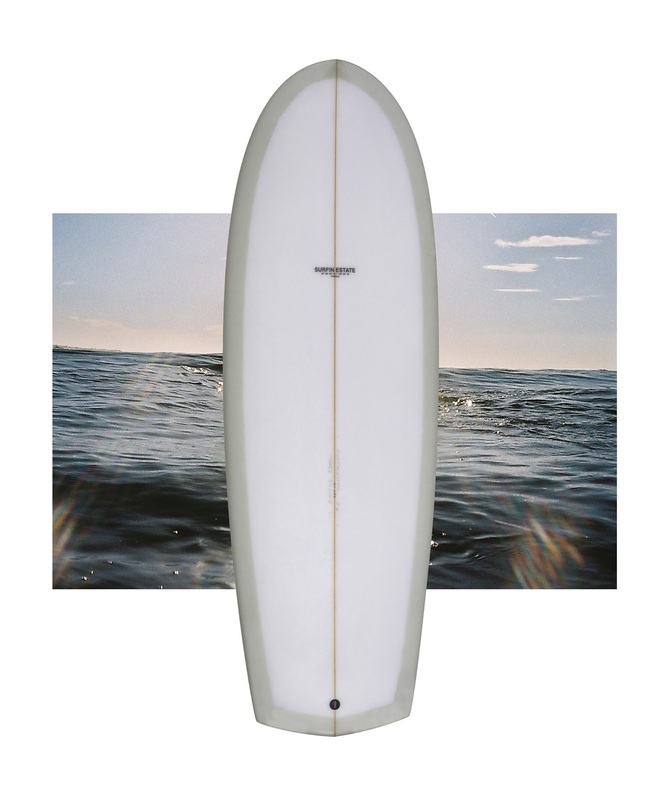 Short (5'4), wide (20 5/8) and thick (2 7/8), the board will bring you fun whatever the conditions. It is just a different approach of surfing, with different lines and wave program. 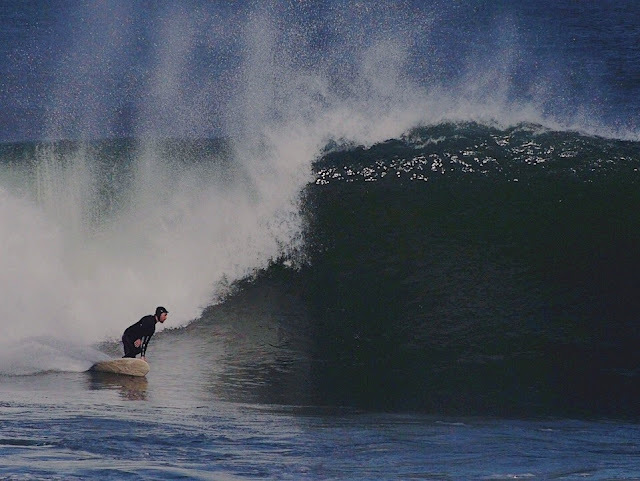 It remains so fun to surf, cruising down the line on the nose or having good turns in the pocket. Thanks to the work of Sebastien Pascal (our shaper), the board is definitively adopted in our quiver. Pass by our Club to try that beauty, we will be pleased to give you some advice and make it again if you like it!